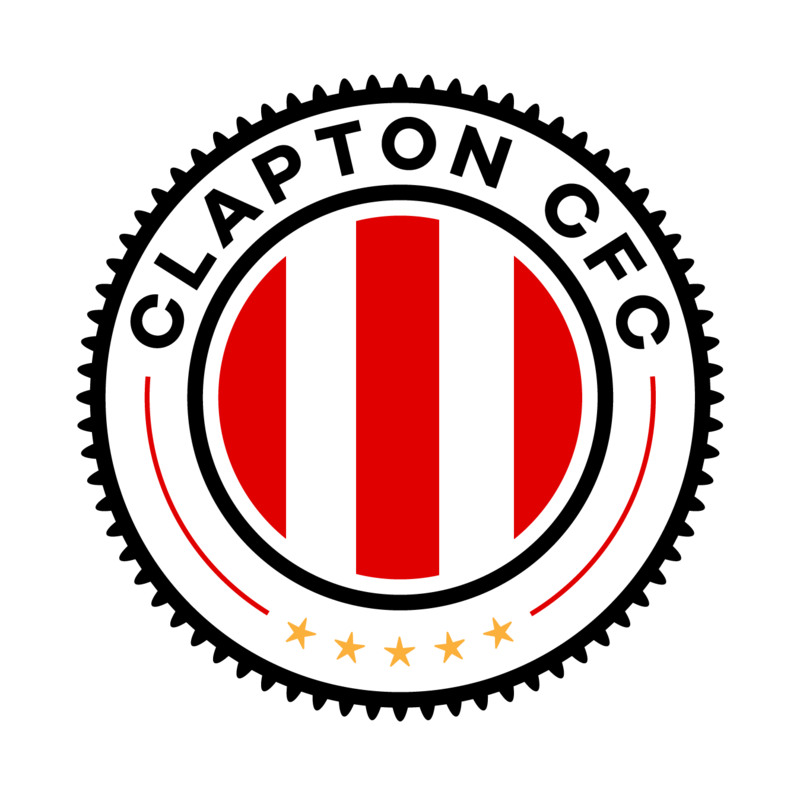 Members of the Waltham Forest Stand Up For Your Rights will be at our home game against The Curve on Saturday, April 20th to promote their group and do a bucket shake. The Stand Up For Your Rights campaign is jointly organised by Waltham Forest Trades Council and London Unemployed Strategies – in conjunction with the East London UNITE Community Branch. They help benefit claimants in the borough know their rights and get support when dealing with benefit problems and actively campaign against Universal Credit. 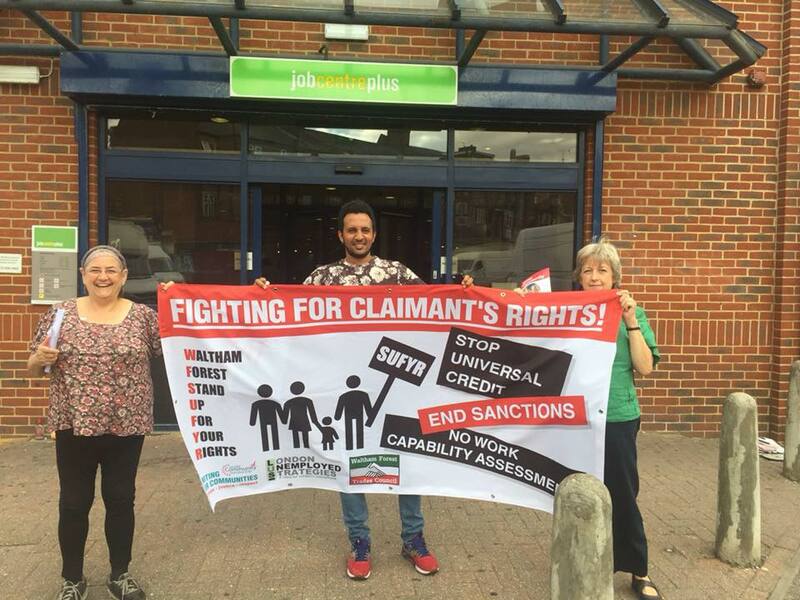 Waltham Forest Stand Up For Your Rights started almost three years ago and was set up to help benefit claimants in the borough know their rights and get support when dealing with benefit problems. We are a mixture of volunteers (local trade unionists and community activists) and claimants and we hold a monthly drop in at Harmony Hall, Walthamstow on the third Thursday of every month at 1.00pm. Claimants can come along for advice and support. We can help complete benefit forms, accompany people to the job centre and help with appeals against the Department of Work and Pensions. We’re a friendly group and we use our shared experiences to advise and support claimants having problems with Universal Credit and other benefits. 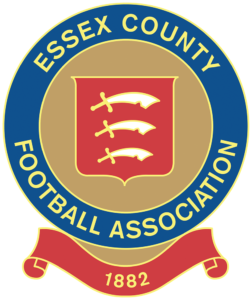 Our next meetings are: 18th April, 16th May, 20th June and 18th July, all at 1.00 p.m., so why not come along and meet us. Harmony Hall is at 10 Truro Road, Walthamstow, E17 7BY.